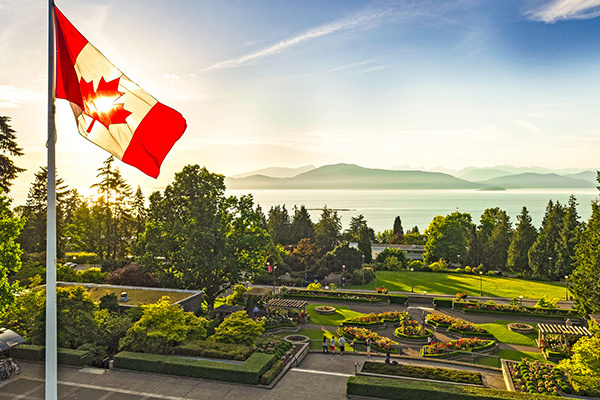 Unless you’re a Canadian citizen or permanent resident of Canada, you’ll need to obtain a study permit before you start classes at UBC and ensure it remains valid for the duration of your studies. Study permits are issued by Immigration, Refugees and Citizenship Canada (IRCC). Depending on your country of origin, you may also need a temporary resident visa and/or a medical examination. You should apply for a study permit as soon as you’re admitted to UBC. Applications can take several months to process, particularly if you’re from a country with additional visa requirements. If you’re a U.S. student, see below. Online: If you meet certain conditions, you may be able to apply for your permit online. By mail: If you are unable to apply online, you must complete a paper application. Your first step should be to visit the website of the Canadian visa application centre for your country. Check which documents are required, determine if you need a temporary resident visa and/or medical examination, and confirm how to mail your application and pay the application fee. What if I’m a US student? If you’re under 17 years old and come to Canada without a parent or legal guardian, you must secure a custodian. What if I’m already studying in Canada? 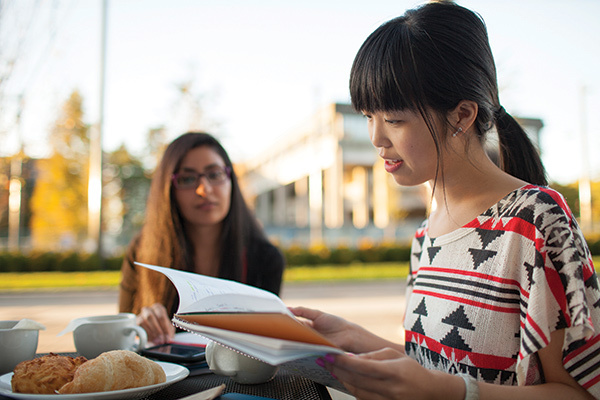 More guidance on study permit requirements can be found in UBC’s International Student Guide. If you are a student in Alberta, Manitoba, the Maritimes, or Saskatchewan, here are a few tips on uploading your documents to UBC. If you attend a school outside these regions, read these document upload tips. When do I upload my documents? If you attend a school in Alberta, you can upload your documents between February 19 and March 1. If you attend a school in Manitoba, the Maritimes, or Saskatchewan, your document upload will take place between February 19 and March 7. If you are completing an IB diploma at a school in these regions,we will receive your anticipated IB grades directly from your IB Coordinator. You will be required to upload a copy of your transcript/report card or detailed academic report (see instructions below). Which documents do I upload? a transcript/report card including final grades for your Grade 11 courses and final grades for your first-semester Grade 12 courses. If you are studying in Alberta, please upload a detailed academic report, showing provincial exam marks. If your transcript does not contain any item listed above, you will need to wait until you have this information before you upload your documents. Your documents must be uploaded in PDF, TIFF, or JPEG format, and must not exceed 2 MB. Multiple pages need to be collapsed into a single document. For example: If your transcript exceeds one page, you need to collapse the pages into a single PDF, TIFF, or JPEG and upload it through the Student Service Centre (SSC). Please do not mail in a paper copy of your transcripts/report card. Doing so can slow down the review of your application. If you have any questions, please email admissions.inquiry@ubc.ca. Please include your full name and UBC student number. If you’re an international student who is already attending high school in Canada on a study permit, this permit does not allow you to study at the university level. 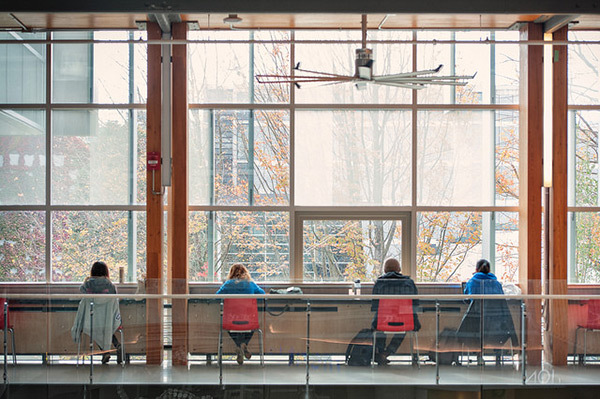 You will need to obtain a post-secondary study permit before starting your first term at UBC. If you’re in Canada and your existing permit is still valid, you can apply for an extension/change of conditions. If you’re outside Canada, you must apply for a new study permit. 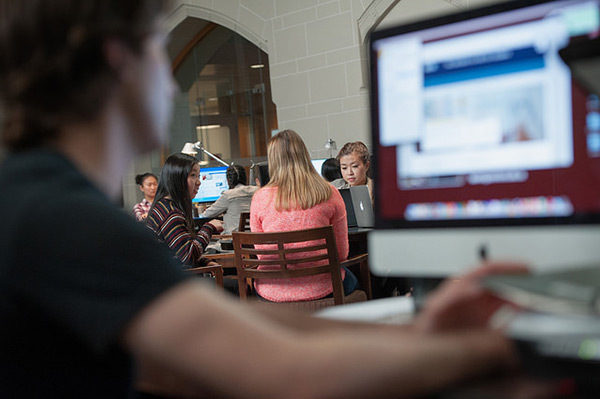 By mail: If you are unable to apply online, you must complete a paper application. Visit the Application to Change Conditions or Extend Your Stay in Canada as a Student page for more information. 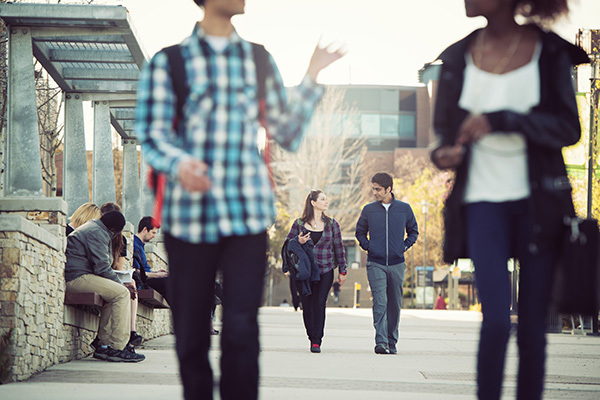 You should apply for a post-secondary study permit as soon as you’re admitted to UBC.